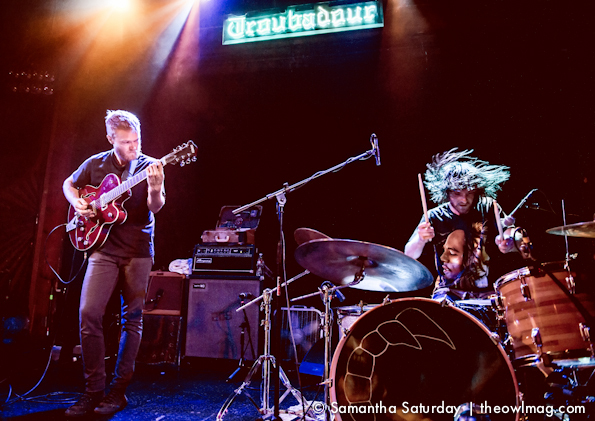 As summer has swiftly descended upon LA we sought refuge from the heat Thursday night at the Troubadour for Two Gallants, Rumspringa, and long-time Owl Mag favorites The Dead Ships. 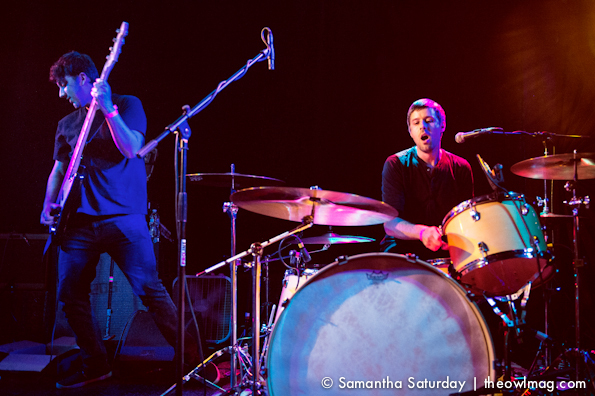 How naive we were to think that we’d actually get that refuge in a packed venue, fueled by three hard-hitting acts. 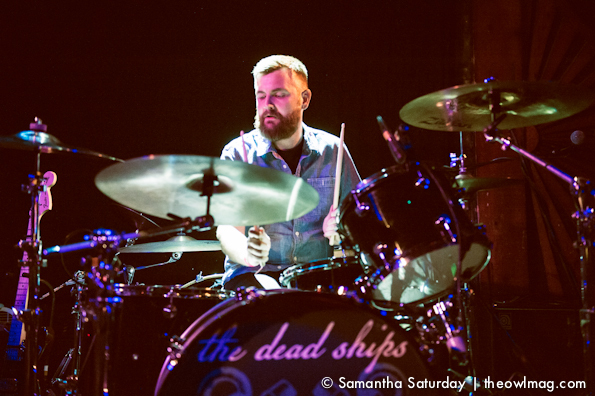 With a forthcoming album up their sleeve, The Dead Ships are swinging back into playing live, for which we couldn’t be happier. 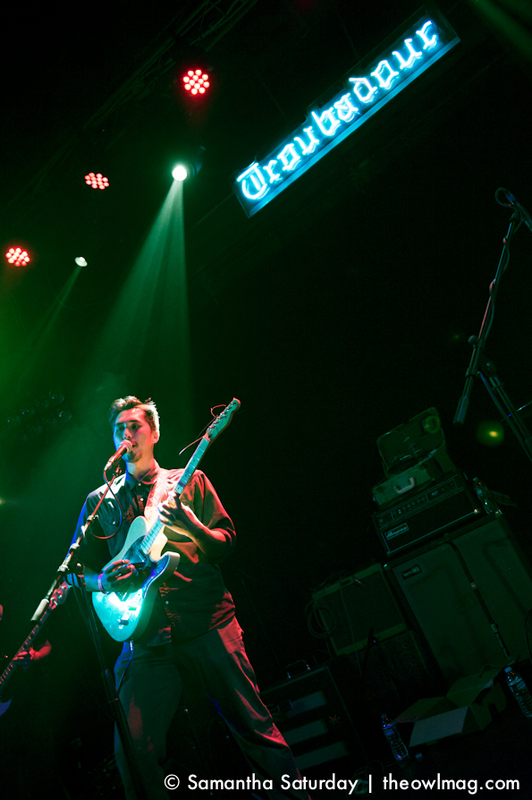 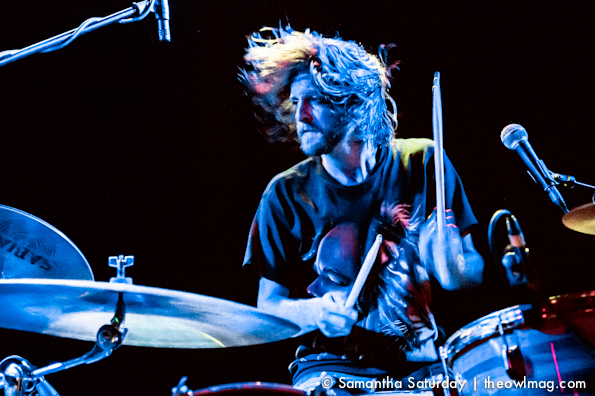 Fellow Los Angelenos Rumspringa held down the growing crowd with their sludgy psych-surf rock. 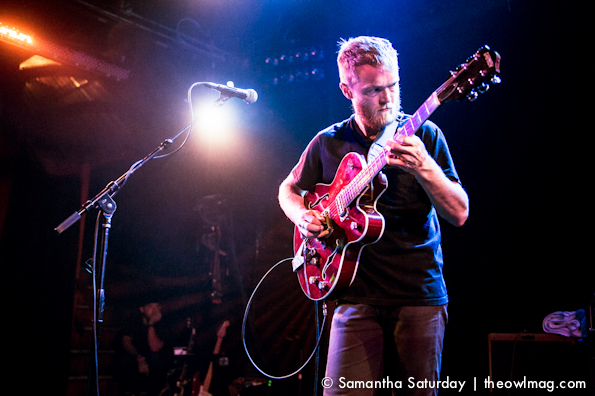 Every two-piece garage rock act could take some notes from Two Gallants, who don’t mess around onstage. 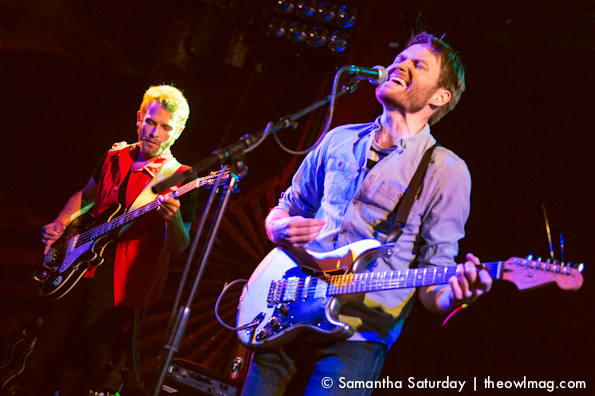 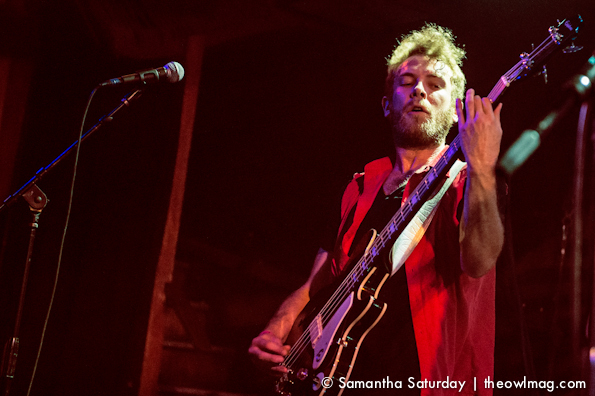 Ten years after their debut album, The Throes, the duo played several new tracks that reach new heights for the band. 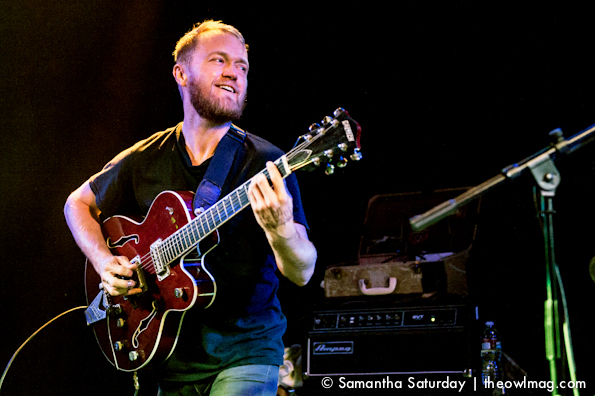 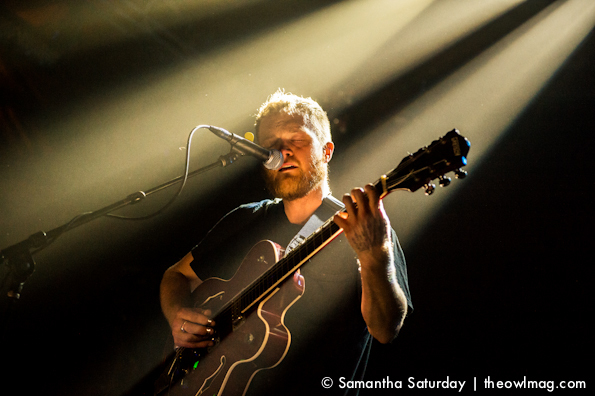 Keep an ear out for new material from Two Gallants and check out a full gallery of photos from the show HERE!